Our goal is to make Sistema Guals® the reference System, for the control of production, costs and agri-food traceability. After 31 years of providing solutions to the food sector, today Sistema Guals is a fully funded System. The large and important portfolio of users who trust on our technology, guarantee security and reliability of the System. 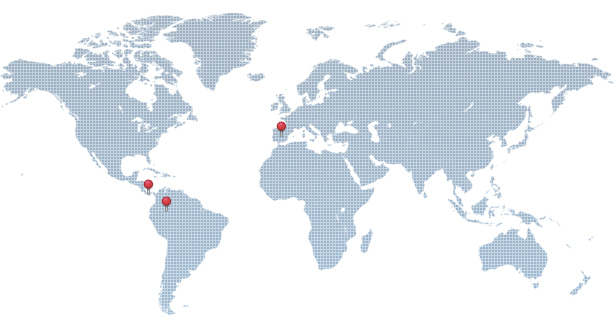 Our goal is to be present worldwide, internationalize and localize the System with Sistema Guals® franchises. We see our franchisees as project partners. We look for partners with strong commercial spirit, knowledge of the sector and total empathy with the philosophy of the company.